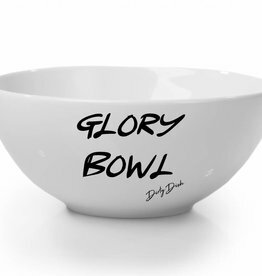 The breakfast bowl designed for everyone that feels at their sexiest in the morning. The breakfast bowl designed for everyone who would like to eat their breakfast from a nice booty. 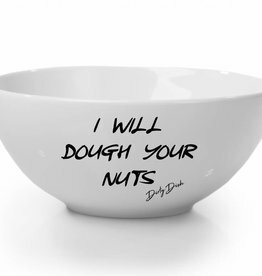 The breakfast bowl designed for everyone who knows their way around nuts. 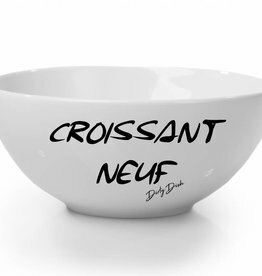 The breakfast bowl designed for every dirty one that eat their bread from up and down.